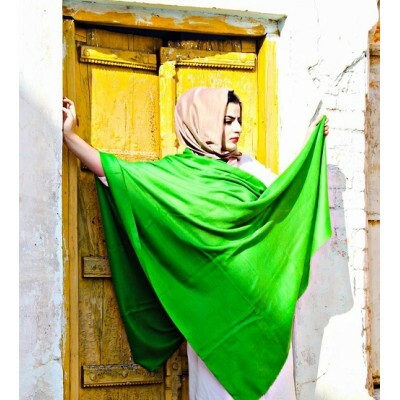 You would fall in love with this beautiful Harlequin Green Pure Solid Pashmina Shawl, the bold ..
Eton Sky Blue Pure Pashmina Stole. 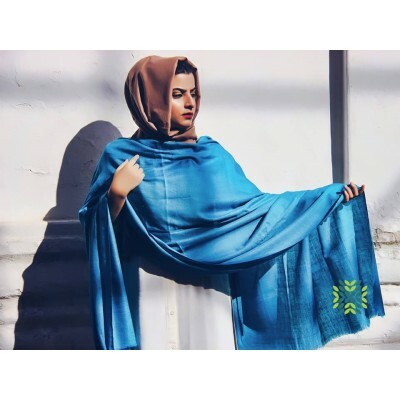 The two shades, Eton Blue and Sky Blue compliment each other so well giving beautiful classy ye.. 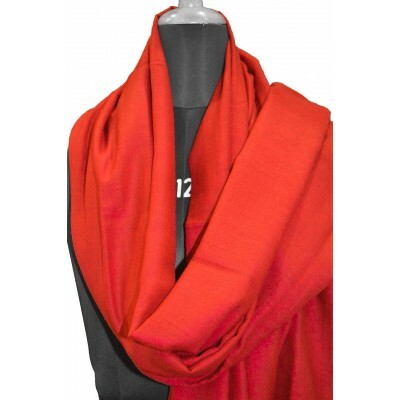 The two shades, Grey and Oxford Blue compliment each other so well giving beautiful classy yet ..
You would fall in love with this beautiful Eminence Purple Pure Solid Pashmina Shawl, the..
You would fall in love with this beautiful Bleu De France Pure Solid Pashmina Shawl, the bold a..
Red is beautiful and bold, If you love bold colors, then this gorgeous pashmina wrap in the brillian.. 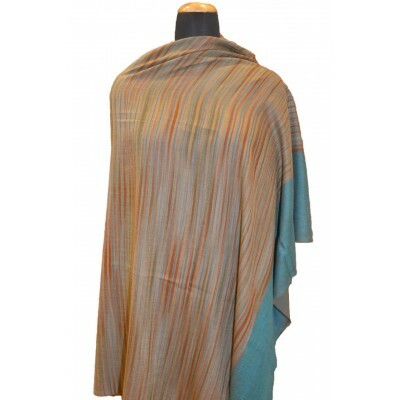 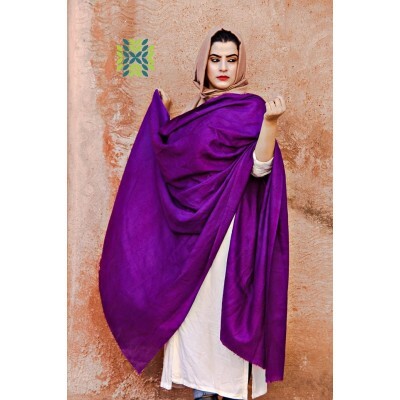 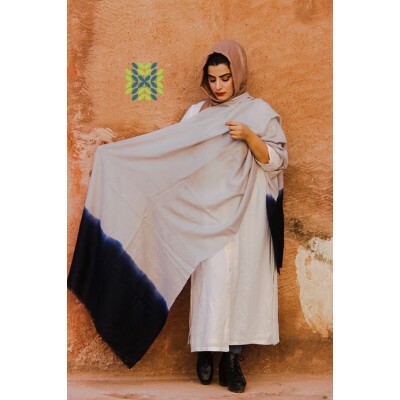 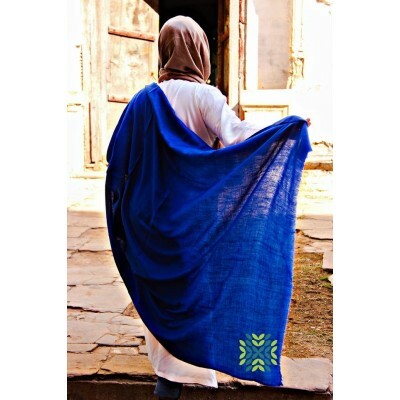 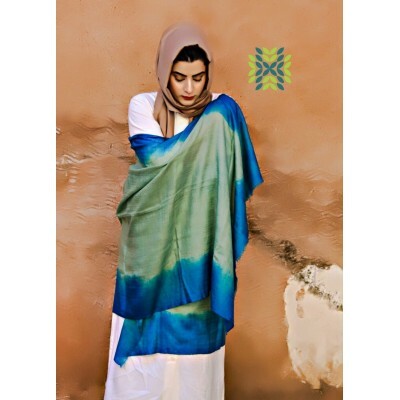 This beautiful kashmiri Pashmina shawl is in the Ikat pattern, this pattern which takes weeks togeth.. 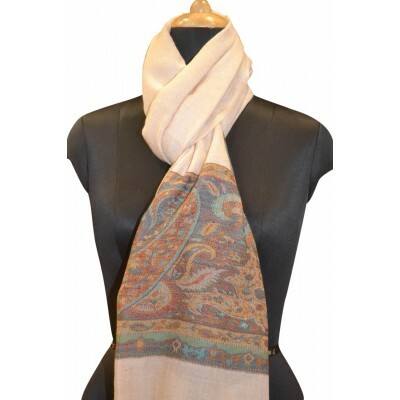 This handmade natural ivory pashmina Stole is a mark of royalty and class, the work done on thi..
Be it Black or Brown color, both of them are never out of fashion, we bring you the beauti.. 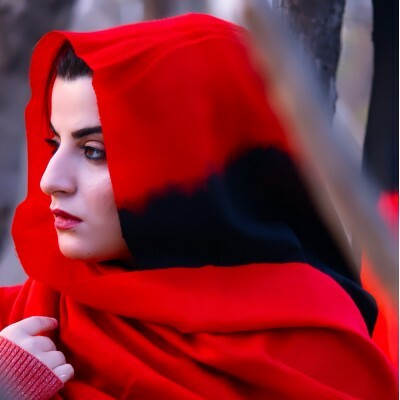 The making of the 100% pure Kashmiri Pashmina popularly known as Cashmere around the globe is a time..